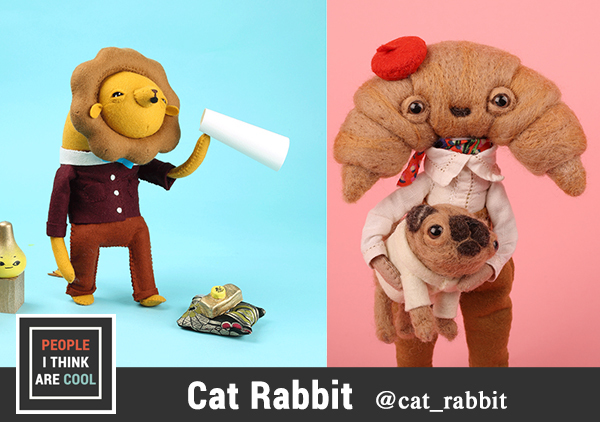 Cat Rabbit is a textile artist and designer based in Melbourne. In this episode, we talk about her stop motion collaborations with artist Isobel Knowles, leaning into what you love, and how research can actually hinder your creative process at times. You can follow Cat on Instagram and Twitter (@cat_rabbit). 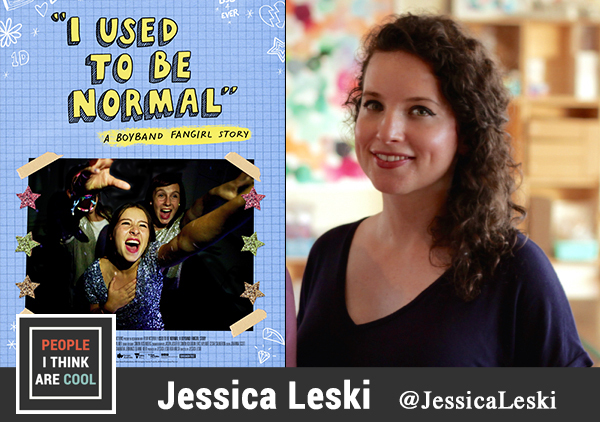 Jessica Leski is the director of I Used to Be Normal, a documentary following four women who are obsessed with their boyband of choice. I Used to Be Normal was my number one film at Fantastic Fest. Leski and her producer Rita Walsh take you deep into the world of boyband fandom, and they don't stop there! This documentary is full of surprises that will make you reflect on your own passions afterwards. 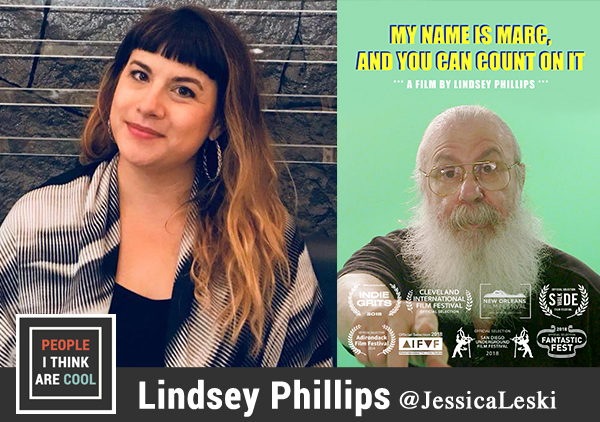 In this interview, Jessica and I talk about the inspiration for the film, deleted scenes, and documenting the featured girls for over five years. You can follow Jessica on Twitter. You can also follow I Used to Be Normal the documentary on Twitter (@boybandfangirl_), Facebook, and Instagram (@boybandfangirl). 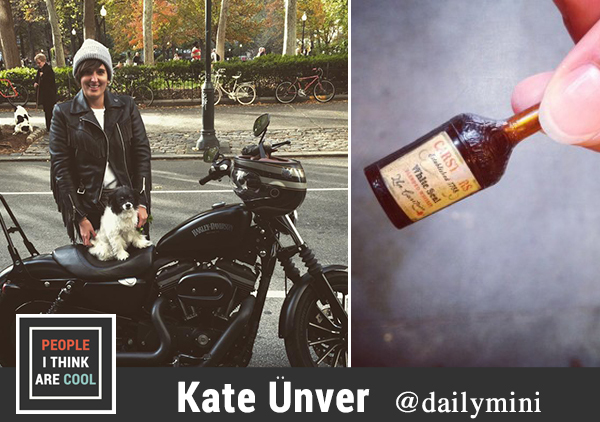 Kate Unver is the founder of The Daily Mini, a website and wildly popular instagram featuring all things miniature. When Kate isn't riding her motorcycle or working her day job, she dedicates her time to featuring artists and collectors of miniatures, ranging from the adorable to the unique and rare. In this episode, we talk about promoting artists, the mini community, and the importance of having multiple passions. You can follow Kate on Twitter (@thedailymini), Facebook and Instagram (@dailymini). 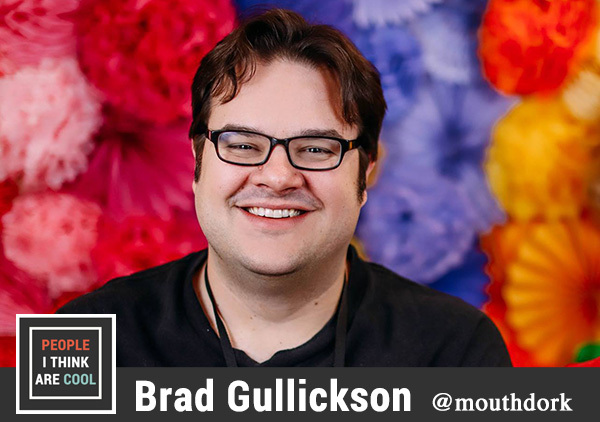 Brad Gullickson is a writer, podcaster, and film critic. This is Brad's second visit to the podcast. Our very first chat was on ep. 36 in May 2015! Hopping forward to today, Brad has accomplished so much. We pack a lot into this interview from quitting his day job and writing full time for Film School Rejects to interviewing folks like Vince Vaughn, S. Craig Zahler and Jim Gaffigan. You can follow Brad on Twitter @mouthdork. Aaron Hartline is an animator at Pixar Animation Studios. 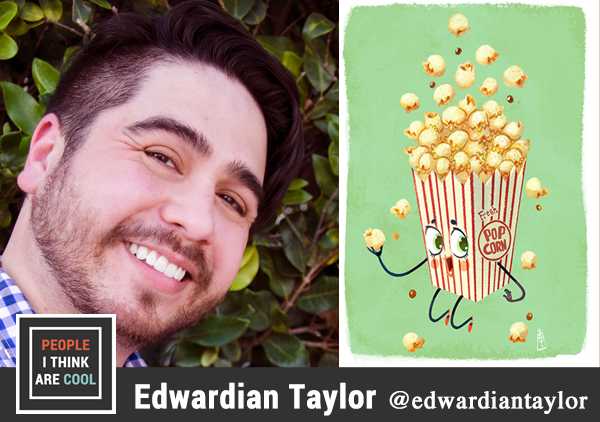 He’s been animating for over twenty years and has worked on films like Up!, Inside Out, Toy Story 3 and more. 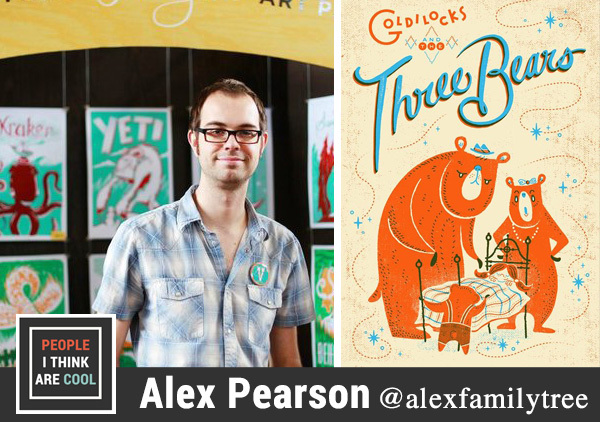 Aaron and I sat down to chat about his debut picture book Box Meets Circle, working for Pixar, and following his dream. 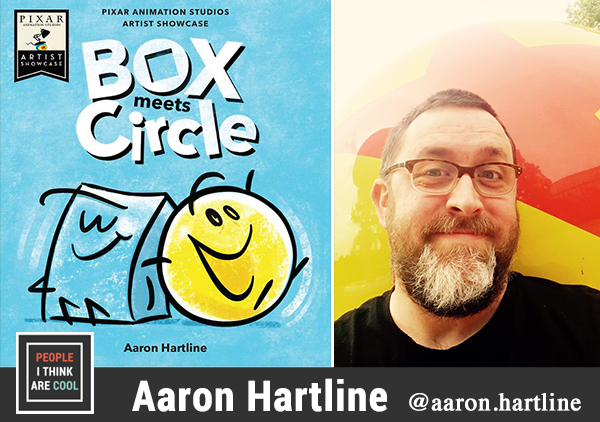 You can follow Aaron on Twitter (@boxmeetscircle) and Instagram (@aaron.hartline). 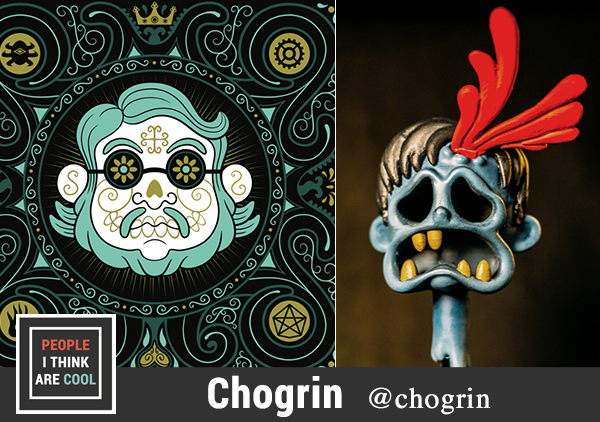 Chogrin is an illustrator, writer, and curator. He’s worked on shows like Adventure Time and Regular Show. Chogrin currently works at Disney. When Chorgrin isn’t working in animation, he is curating gallery exhibits for some of the best pop culture galleries around the world. In this episode, we talk about how Chogrin got into curating shows, what he looks for in an artist, working on his book Kid Del Toro, and his latest animation project. You can follow Chogrin on Twitter (@chogrin) an Instagram (@chogrin). Pranas T Naujokaitis is a writer, illustrator, and cartoonist based in Chicago. He's worked with Kaboom! Studios on Adventure Time, Bee and Puppycat, and Regular Show comics. 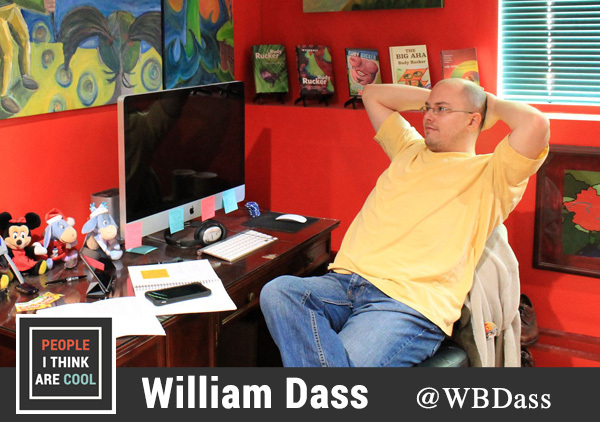 He's also published multiple children's books including The Radically Awesome Adventures of the Animal Princess, The Totally Awesome Epic Adventures of the Brave Boy Knight, and Dinosaurs in Space. In this episode, we talk about finding themes in your work, his first gig in comics, and the inspiration behind his super villain characters. You can follow Pranas on Tumblr and Twitter (@pranas). Michael Valentine is a documentary filmmaker based in California. His latest film Comix: Beyond the Comic Book Pages is available now on iTunes and Amazon (on DVD & Amazon Prime streaming). The film features interviews from comic creators and fans, including Stan Lee and Frank Miller. In this interview, we talk about his 13 year journey into making Comix, marketing a film, and finding distribution. You can follow Michael on Twitter and Facebook. Brad aka SirCreate is a sculptor based in Michigan. His work can be seen in pop culture galleries across the nation, including Gallery 1988, Hero Complex Gallery, and Spoke Art Gallery. 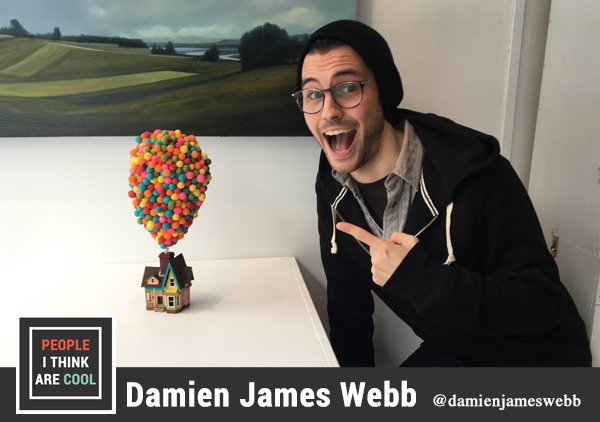 In this episode, we talk about making sculpting into his full-time career, his Off the Wall solo show at Gallery 1988, and artists he admires. You can follow Brad on Twitter, Tumblr, and Instagram. 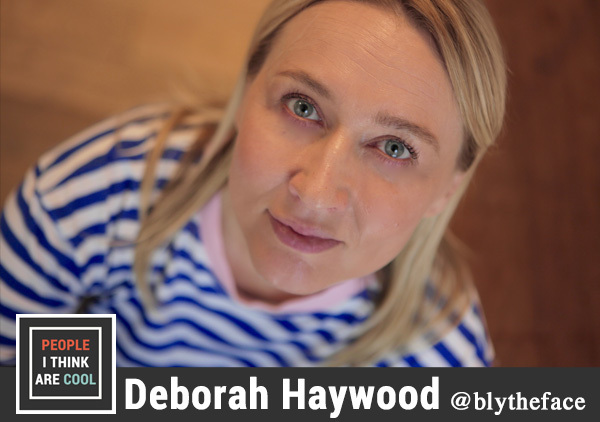 Kat Molesworth is the founder of the blog Housewife Confidential and the Blogtacular conference. I discovered the awesomeness of Kat through her Blogtacular Podcast. She has been blogging and inspiring others for over a decade. Kat is one of those people who you feel at home with right away. In this episode, we talk about the importance of being genuine, how to keep your blog fresh, and how to stay confident in intimidating situations. You can follow Kat on Facebook, Twitter, and Instagram. 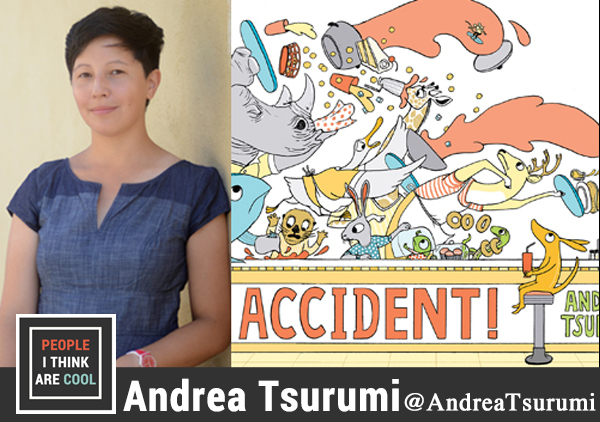 Andrea Tsurumi is an illustrator and cartoonist based in Philly. 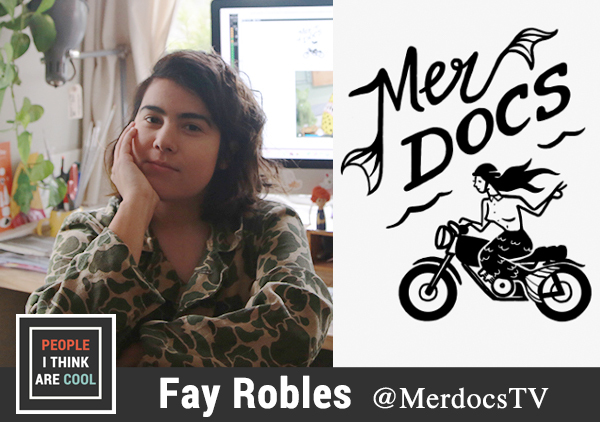 Her work has been featured in The New York Times, Bleeding Cool, and 99U. Andrea has a new book out with Hic & Hoc called Why Would You Do That? It's a hilarious collection of comics that will take your imagination to quirky new places. In this interview, we talk about where she pulls inspiration for comics, working in publishing, and the weird things that go on in community pools. You can follow Andrea on Twitter & Tumblr, and grab a copy of Why Would you Do That? from Hic & Hoc's shop. Leigh Luna is an illustrator/writer based in LA. 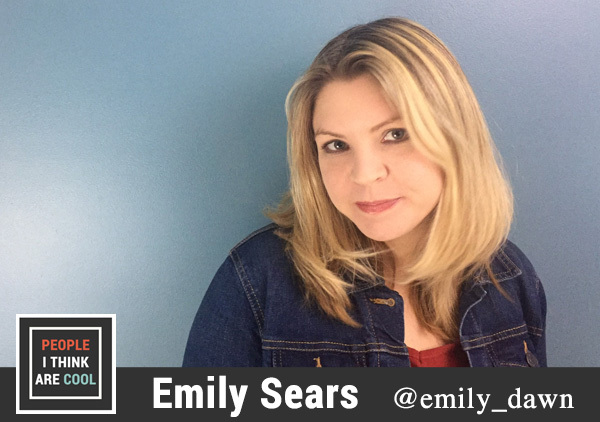 She is currently working as a colorist for Amazon's animated show Danger & Eggs. Leigh has also done color and lettering for the Steven Universe and Adventure Time comics. In this episode, we talk about life as a freelance artist, how getting hit by a car inspired her to create the comic Canning Season, and what it was like working on Steven Universe with Boom!. You can follow Leigh on Twitter, Tumblr, and Instagram. 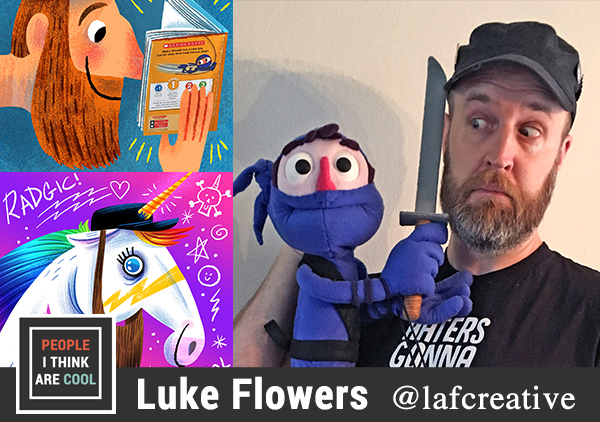 Blake Hamilton is the co-founder of All the Wonders, a site celebrating everything children's literature through author/illustrator interviews, podcasts, behind the scenes videos, and more. In this interview, I talk to Blake about his career in film and television, the importance of storytelling, and the conversation that sparked All the Wonders with co-founder Matthew Winner. You can follow Blake on Twitter and check out All the Wonders on Facebook, Twitter, and Instagram. Mister Hope is an UK based illustrator/writer who's unique style will instantly make you happy. I've been following his work for a long time and own a sweet Sylvestor Stallone Over the Top piece that Jimmy and I commissioned from him. 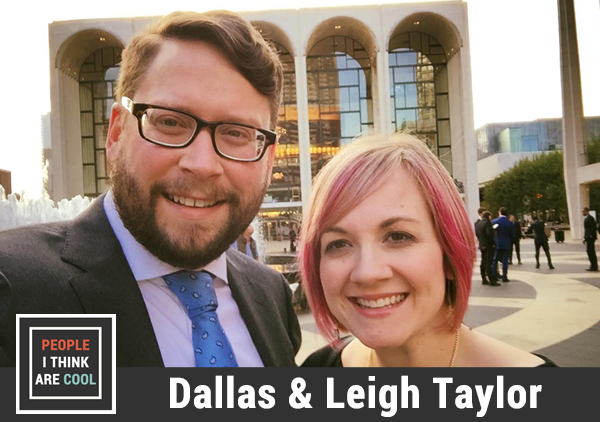 In this episode, we touch on how Mister Hope found his signature style, having a baby at a convention, and how to say thank you on Instagram without sounding dull. You can follow Mister Hope on Instagram, Twitter, and Facebook. Hugh creates the daily webcomic Crimes Against Hugh's Manatees. The comic started in 2010 when he was a stay-at-home dad seeking a creative outlet and quickly grew into a Tumblr sensation. In this episode, we talk about following each other for so long on social media, our love of comics, and finding time to make art. You can follow Hugh on Tumblr, Facebook, and Twitter. Angela Epley is a financial advisor based in Austin, Texas. She left her career in creative marketing a few years ago to follow her passion to help others get financially stable. In this episode, we talk about how to plan for leaving your day job to pursue a new career, best practices for freelancers, and most importantly how to manage your spending when your monthly income fluctuates. You can follow Angela on Twitter and Instagram. These videos are not intended to be used as individual advice. For individualized advice, please speak to the appropriate tax, attorney, or financial professional. For more information about Per Stirling’s team of Financial advisors, please visithttp://perstirling.com/team/. Investment Advisory Services offered through PER STIRLING CAPITAL MANAGEMENT, LLC., an SEC Registered Investment Adviser. Brokerage services and securities offered through B. B. GRAHAM & COMPANY, member of FINRA / SIPC. Nasir Sobhani is The Streets Barber. During the week he cuts hair in a barbershop in Australia and on the weekends he offers haircuts to the homeless. His #CleanCutCleanStart movement went viral in 2015, leading to features on BuzzFeed, Cosmopolitan, Huffington Post, and more. In this episode, we talk about his journey into working with the homeless, how anyone can use their talent to contribute to their community, and the importance of connecting with people. You can follow Nasir on Instagram, Facebook, YouTube, and Twitter. Bryan Young is a co-host on In The Mouth of Dorkness, a podcast covering all things geek and movies. In this episode, we talk about embracing what you love even when others don't, why our favorite Teenage Mutant Ninja Turtles change with age, and taking the leap into starting your own business. Also, I try and get Bryan to break down his obsession with the Power Rangers. 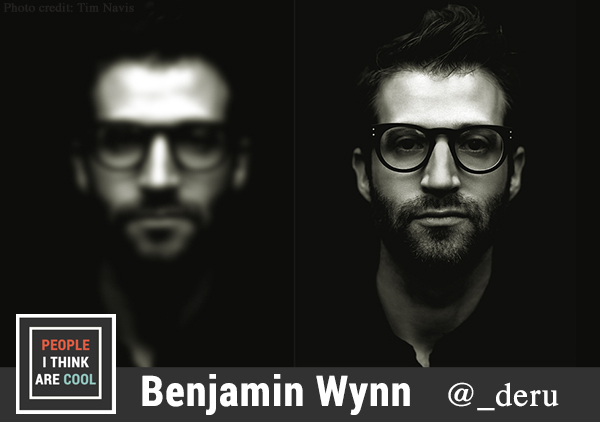 You can follow Bryan on Twitter, Letterboxd, and Instagram. AND if you love movies, you have to check out ITMODcast. 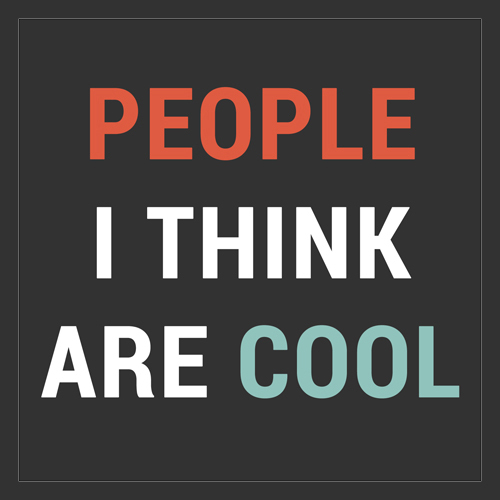 I've interviewed all four co-hosts because I love ITMODcast so much. These guys dig deep with their love of film and share their personal stories at the same time. It's very addictive. Trust me. Abby Howard is the creator of the webcomics The Last Halloween and Junior Scientist Power Hour. She was also a finalist on Penny Arcade's webseries Strip Search. In this episode we talk about making a career out of webcomics, future plans for The Last Halloween, and running a successful Patreon. You can follow Abby on Twitter and Tumblr. Blain Hefner is a mixed media artist based in Texas. His work can be seen in gallery shows across the nation, including Hero Complex Gallery and Gallery 1988. 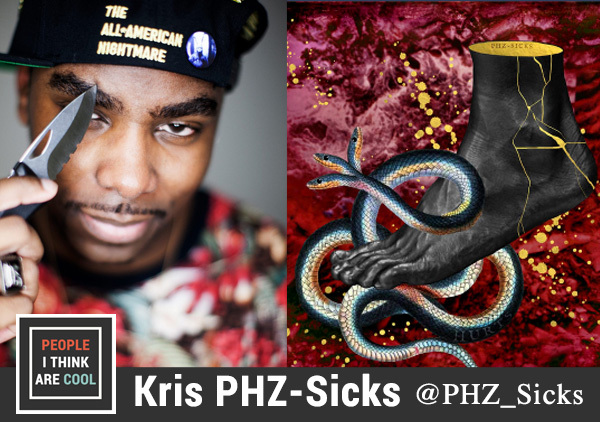 In this episode, we talk about the inspiration for his sculptures, connecting with other artists, and the different mediums he uses for his amazing pieces. You can follow Blain on Facebook, Instagram, Tumblr, and Twitter. Esther is the manager of Fantom Comics in DC. In this episode, we talk about leading and creating the programming for Small Press Expo, women in comics, and how animated Batman films aren't so kid friendly. Follow Esther and the adventures of Fantom Comics on Twitter and Facebook. Darren is the founder and co-host of the geek and movie podcast ITMODcast, aka In the Mouth of Dorkness. I listen to ITMODcast religiously and had to have Darren on the show. In this episode, we talk about starting a podcast, our love for the Alamo Drafthouse DC, and the time he asked Patton Oswalt to be a guest on ITMOD (there is a good chance it might happen too!). Follow ITMODcast on Facebook and Twitter. Erica is an illustrator and graphic designer based in Minneapolis. I first met Erica at MondonCon 2015 and was mesmerized by her work. 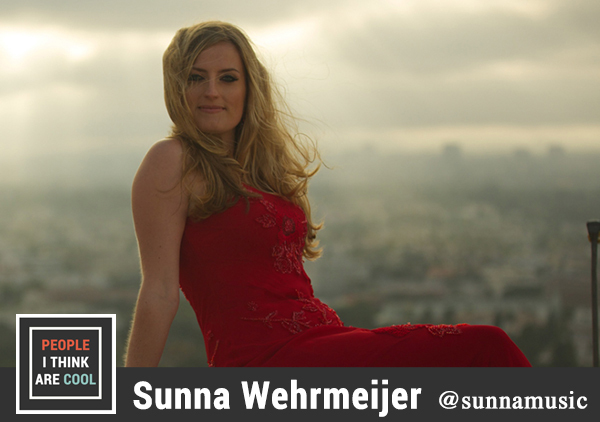 Some of her past clients include The Black Keys, Dave Matthews Band, and Surly Brewing. In this episode, we talk about her creative process, working long hours, and the need for more female designers. Follow Erica on Twitter, Facebook, Tumblr, and Instagram. Greg is the host of Debatable Podcast and All the Pieces Matter, a podcast about HBO's The Wire. In this episode, we talk about why it's important to have a creative outlet, landing interviews with big directors, and his comfort with tackling controversial topics. Follow Greg on Twitter @mistergreggles. Allison is the founder of the creative business blog Wonderlass. In this episode, we talk about defining your blog's voice, growing an audience, and how to fully utilize Pinterest to promote your work. 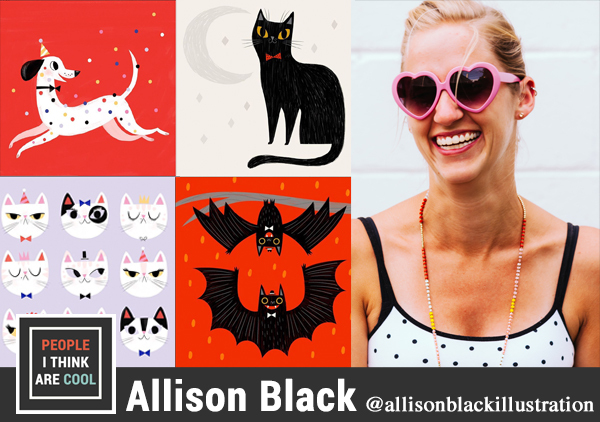 You can follow Allison on Instagram, Facebook, and Pinterest. Kenny is a filmmaker and major horror fan! He loves horror so much that in 2008 he built a replica of the iconic Myers house from John Carpenter's Halloween. He and wife Emily documented the construction of their dream home and now share life in the Myers house on their site. In this episode, we talk about recreating the blueprint for the Myers house from scratch, finding distribution for his film Honeyspider, and planning a 300+ Halloween party for horror fans. You can follow Kenny on Twitter, Instagram, Tumblr, and Facebook. Nan is an artist based in Los Angeles. She's worked with awesome clients like The Academy Awards, Warner Brothers, Sony, and Harper Collins. In this ep, we talk about leaving a career in TV for art, changing her style over time, and her upcoming solo show at Gallery 1988. You can follow Nan on Twitter, Facebook, Tumblr, and Instagram. Joe Mochove and Rusty Rowley are Small Press Expo royalty! They've been attending the indie comic show for over 20 years and started hosting their own interviews outside the exhibit hall in 2012. If you attend SPX then you can't miss these guys. 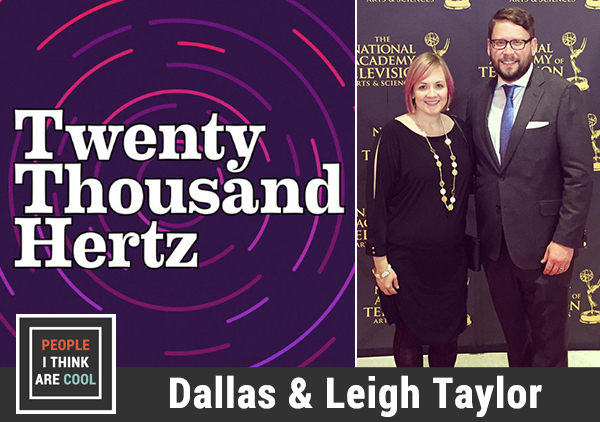 In this episode, we talk about the early years of SPX, the importance of creating something and putting yourself out there, and their most awkward interview experience ever! In preparation for SPX on September 19 and 20, follow Joe and Rusty on Twitter and watch all of their riveting SPX interviews from the past four years on YouTube. Tracie is a graphic designer based in DC. She's worked with AMC, Sony Pictures, Marvel, Google, and more. In this episode, we talk about the strong female characters, working with Google, and the early days of Kickstarter. You can follow Tracie on Twitter, Facebook, and Instagram. Lisa is a co-host on the movie and geek podcast In The Mouth of Dorkness. In this episode, we talk about her wife-dork nickname, her extreme emetophobia, and owning a snake out of spite for an ex-lover. You can follow Lisa on Twitter and Instagram. Nick Marinelli is the chief operating officer for the music and gaming festival MagFest. In this episode, we talk about running an event with over 17,000 attendees, gaming culture, and video game music. Stay up to date on all things MagFest on Facebook, YouTube & Twitter. Matthew Winner is the host of the kidlit podcast Let's Get Busy and the creator of The Busy Librarian blog. He is an actual teacher librarian on top of hosting two of the top resources for authors and illustrators in the children's literature industry. 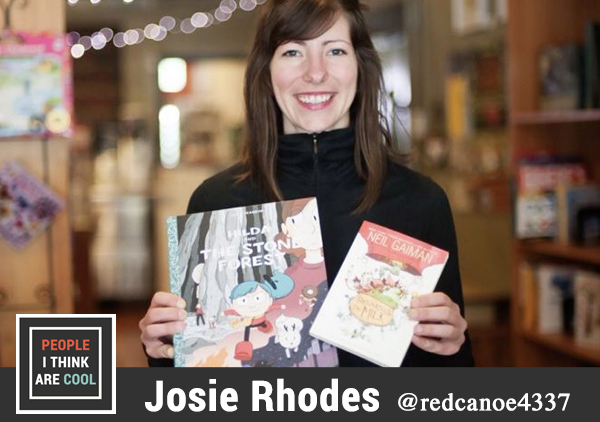 In this episode, we talk about giving a voice to the kidlit industry through podcasting, the increased popularity of graphic novels for children, and controversial children's books. You can follow Matthew on Twitter, Instagram, Facebook, and Pinterest. Scott is an illustrator based in Philadelphia. His work can be seen all across Teefury and galleries across the nation. In this episode, we talk about the upcoming group show at Gallery 1988 for Mattel, finding your own style, and how he got the name NakedDerby. You can follow Scott on Twitter, Tumblr and Instagram. Reza is the creator of the popular webcomic Poorly Drawn Lines. 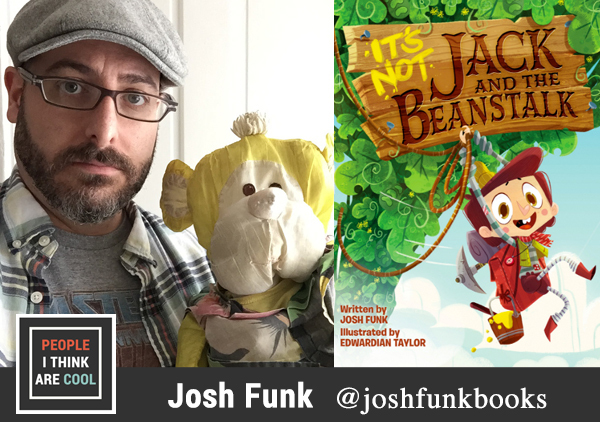 In this episode, we talk about his new book, pregnant hamsters, and the webcomic community. You can pre-order his new book, Poorly Drawn Lines: Good Ideas and Amazing Stories, before its October release! Stay up to date on Reza's latest comics & adventures on Twitter, Facebook, and Instagram. Scott C is a writer and illustrator based in New York. 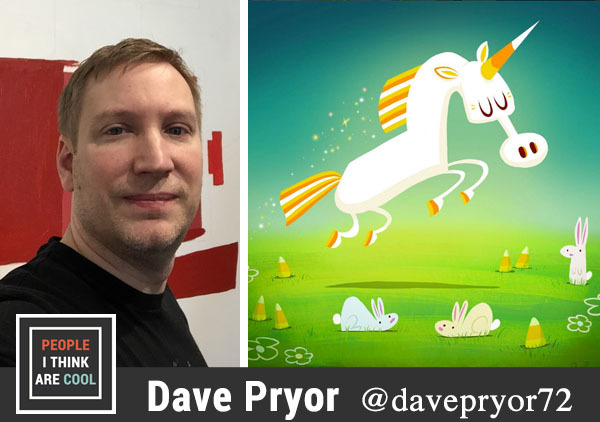 His work ranges from art directing video games like Psychonauts to capturing epic battles in watercolor with Great Showdowns to teaching kids how to embrace everything in the picture book Hug Machine. In this episode, we talk about how food tastes better on airplanes, loving people, and his upcoming Zombie in Love 2 + 1 exhibit at Gallery Nucleus. You can follow Scott C and his amazing work on Twitter, Facebook, and Instagram. Aaron is the creative manager at the Alamo Drafthouse in Ashburn, VA. In this episode, we talk about landing a film lover's dream job, creating those hilarious pre-shows, and teaming up with Patton Oswalt for a night of double features. You can check out the latest events for the Alamo Drafthouse in Ashburn, VA on Twitter and Facebook, AND you can check out Aaron's amazing adventures on Twitter and Instagram. Kristin, aka Cuddly Rigor Mortis, creates adorable happy food and animal paintings. 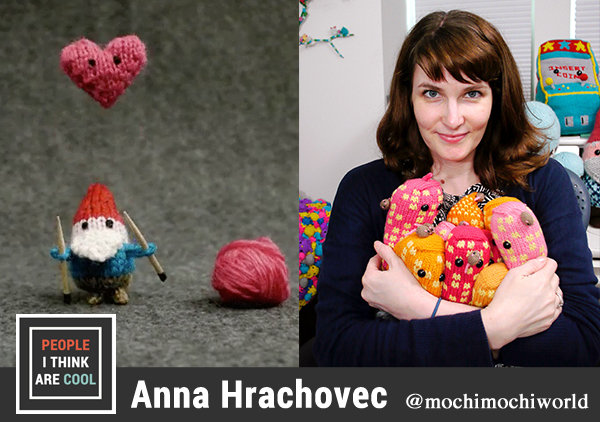 In this episode, we talk about her past career in animation, what it's like to prep for a solo gallery show, and her lifelong battles with depression. 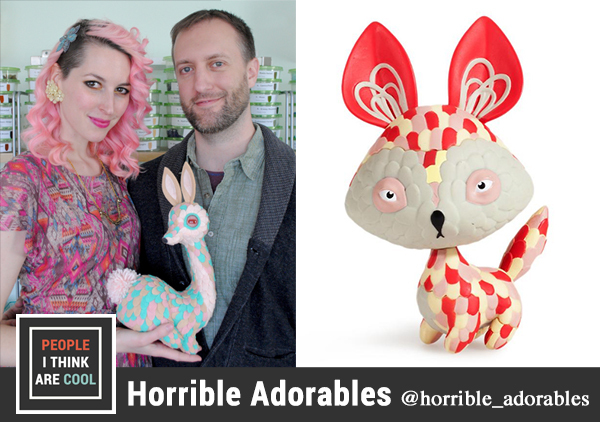 Follow Kristin's super cute creations on Twitter, Facebook, Pinterest, and Instagram. Steve is the founder of Third Eye Comics, a comic book store based in Maryland. In this episode, we talk about the evolution of comics, creating Awesome Con DC with Ben Penrod, and what makes a great comic store. You can follow Third Eye on Twitter, Instagram, YouTube, and Facebook. Laura Gehl is the author of the children's book One Big Pair of Underwear. 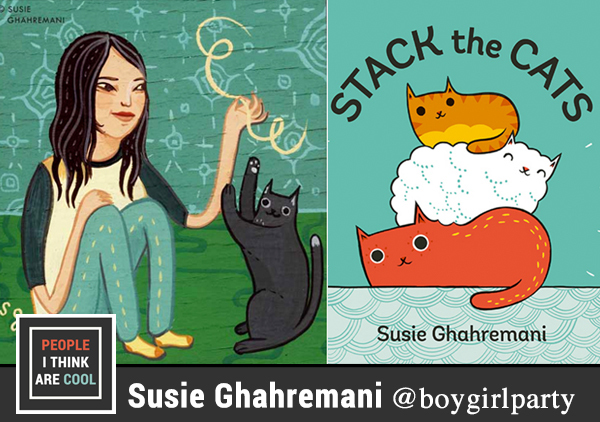 In this episode, we talk about how to get into children's literature, writers' relationships with their illustrators, and the complications behind writing a book that rhymes. Follow Laura's adventures in literature on her site and Facebook. Jennifer is the host of the popular crafting podcast Craftsanity. She and a few of her journalism students recently created a documentary following the stories of two people in hospice care. Their short documentary gives audiences an intimate look on how we reflect on life and its meaning during our final moments with loved ones. Watch the documentary for the "Live Your Best Life" project here. You can also check out Jennifer's crafting adventures on her podcast Craftsanity and follow her on Twitter and Instagram. As promised, here is a link to my guest appearance on Jennifer's Craftsanity podcast. Erin is the NY Times Best Selling Author of The Forest Feast, a cookbook based on beautifully simple healthy eating. The Forest Feast started as a blog for Erin to share her photography work and grew into an internet sensation. In this episode, we talk about her two new books coming out in 2016, living out in the woods, and thrifting for unique set props. You can follow Erin on Twitter, Tumblr, Instagram, Pinterest, and Facebook. Kim is an illustrator based near Amsterdam. Her tiny comfort boxes caught my attention on Etsy, and I had to talk with her! In this episode, we discuss paying it forward through art, balancing everyday life while blocking out time for creativity, and people getting tattoos of your art. You can follow Kim on Facebook and Pinterest. Stephen Graham & Seth Casana are the co-founders of WHURK, a free montly magazine dedicated to the creative communities in Virginia. In this epiosde, we talk about their creative partnership, asking strangers for money, and The Hard Whurk Challenge (seriously, it's super hard). Follow WHURK on Instagram, Facebook, and Twitter. Also, WHRUK is always looking for new comics, photography, poetry, short fiction and more. Check out their contribute page for details. Brad is the co-host of the popular all things geek podcast In the Mouth of Dorkness. He is a walking encylopedia for film. Seriously. Name a movie and he will tell you the director, the year it was made, and the lead actors. In this episode, we talk about interivewing The Blair Witch director, Eduardo Sanchez, the importance of watching movies made before your generation, and how Twitter landed ITMOD Podcast an interview with one of their favorite screenwriters. Follow Brad's adventures into geekdom on Twitter and Instagram. You can also listen to ITMOD podcast on iTunes or stream it directly form their blog. Follow the geeks on Twitter, Facebook, and Instagram to stay up to date on the latest geek trends. Drew is an illustrator and writer based in Minneapolis. He is currently working on his first graphic novel, Cat-Stronauts, which is set to release in 2017. In this episode, we talk about what it's like to work with a publisher, the science behind Cat-Stronauts, and his writing process. You can follow Drew on Facebook, Twitter, and Tumblr. Biju Sukumaran is a freelance travel writer and photographer. His stories have been featured on Esquire, CNN, National Geographic, and Vogue. I've know Biju for years and was so excited to catch up with him on his travels. In this episode, we talk about how traveling became his passion, exotic food, and how to order a pizza in Korea. You can follow Biju's travels on Twitter, Instagram, and SnapChat (nagavanshi). Hannah is an animator and illustrator based in DC. She is best known for her project 365 Days of Cats! In this episode, we talk about different types of animation, drawing cat commissions, and keeping your illustration game sharp! You can follow Hannah on Tumblr, Instagram, and Twitter. Christiann MacAuley is the creator of Sticky Comics and a cartoonist for Cosmopolitan. In this episode, we talk about creating edgy content geared towards women, how to pronounce her name, and women in comics. You can follow Christiann on Twitter and Facebook. Jannie Ho is the creative force behind ChickenGirl Design. 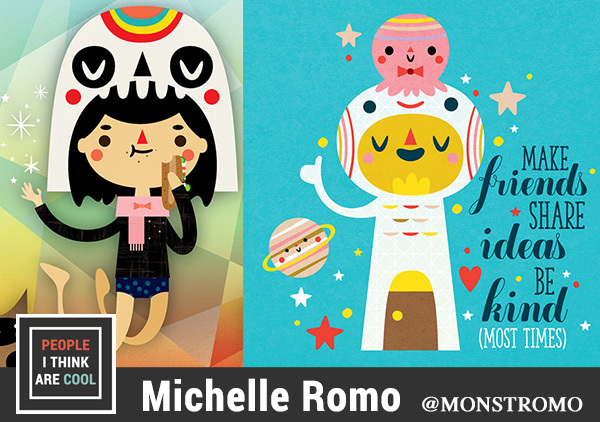 She is a product designer and illustrator from Boston. She's worked with HarperCollins, Target, Scholastic, Toys R Us and so many other companies (seriously the list is long!). 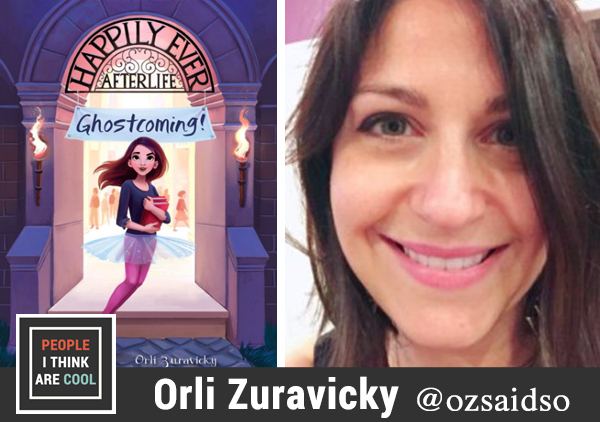 In this episode, we talk about the author-illustrator relationship when making a book, how she got her name, and the future of illustration. You can follow Jannie on Facebook, Instagram, and Twitter. Sam is a product designer based in Brooklyn. She is working on a book all about decorating donuts as other foods. Check out her Instagram to see some of her awesomely delicious designs. 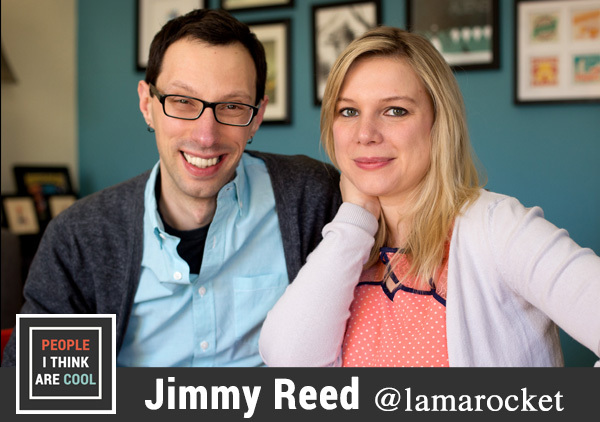 In this episode, we chat about branding yourself, photography, and internet friends. You can follow Sam on Instagram and Facebook. Carolyn Belefski is a writer and illustrator. She runs her own comic, Curls, and has created illustrations for the White House and BOOM! Studios (specifically an amazing comic cover for Carton Network's Adventure Time). She is a huge part of the DC comic community through her work with comics newspaper, Magic Bullet, and Cartoonists Draw Blood. She also runs the podcast The Carolyn and Joe Show with her partner Joe. Carolyn is currently running a Kickstarter to create one big anthology of all her awesome comics. In this episode, I talk with her about how to plan for a Kickstarter, designing characters, and her love for Siamese fighting fish. You can follow Carolyn on Twitter, Facebook, and Instagram. Sean runs the food blog Snack Fixation where he reviews snacks, creates new recipes, and inspires people to try new things. In this interview, we talk about food photography, how to get a recipe just right, and his favorite places to eat. You can follow Sean's food adventures on Instagram, Twitter, Google+, Pinterest, and Facebook. Lee Hardcastle is a writer, director, and animator. He is best known for his awesomely gory claymation shorts. I first saw his work in Alamo Drafthouse's ABC's of Death. His short films are the perfect mix of blood, guts, and humor. In this episode, we talk about his career, film festivals, and his bad a** name. You can follow Lee on YouTube, Facebook, Twitter, and Instagram. 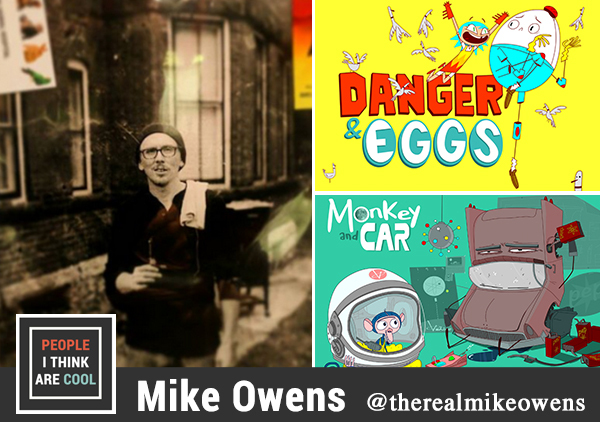 Mike is the mastermind behind the webcomic Dustpiggies. He is best known for his wickedly dark humor and unique style. In this ep, we talk about making comics (of course), how dark is too dark with humor, and what our families think about this weird comic thing we call a career. You can follow Mike on Twitter, Facebook, and Instagram. Oh, and if you need to kill an afternoon then check out his awesome YouTube channel. I could watch him draw for hours.